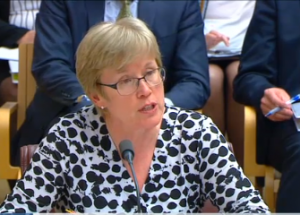 Industry peak body Leading Age Services Australia is calling on the Federal Government to address a series of significant implementation issues arising from the latest home care reforms. The Federal Government has released a public discussion paper seeking sector feedback on the move to an integrated care at home program. 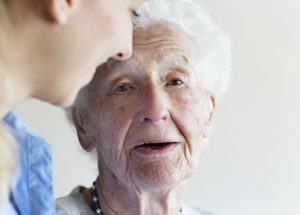 Reforms in the aged care sector can be overwhelming and how managers talk about these changes with staff can ultimately determine their level of resilience, writes Lindsay Tighe. From the introduction of portable home care packages to new data being captured on My Aged Care, major new changes in home care were implemented this week. Here’s our recap on what you need to know. People would have a greater say over where and when they receive end-of-life care through increased competition in the delivery of services under proposals being considered by the Productivity Commission. 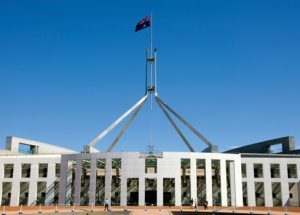 The Federal Government will be writing to aged care clients and older people with an aged care assessment in coming weeks to inform them of the home care changes to be introduced in February 2017, the Department of Health has confirmed. 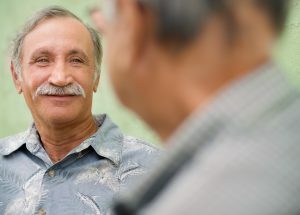 Constructing older people as ‘empowered consumers’ risks overlooking the disparity of resources, knowledge and support networks available to help them navigate an increasingly complex care market, writes Dr Beatriz Cardona. 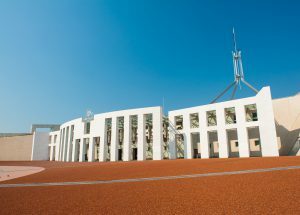 Dr Henry Cutler analyses the potential implications of the Aged Care Roadmap proposals and identifies some key gaps such as the impact of the NDIS and the need for a robust quality performance framework. Models like Better Caring are simply responding to the shift in seniors’ expectations, and are the result of disruption in the aged care sector, not the cause of it, writes Peter Scutt. 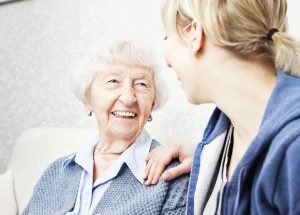 The Commonwealth Government has released a discussion paper on the proposed changes to aged care legislation to increase choice for consumers in home care and is hosting a webinar to inform aged care stakeholders. Aged care providers believe Tuesday’s budget will be an indicator of the Coalition’s commitment to the new reform roadmap, while bipartisan support for the next stage of reforms now appears unlikely.